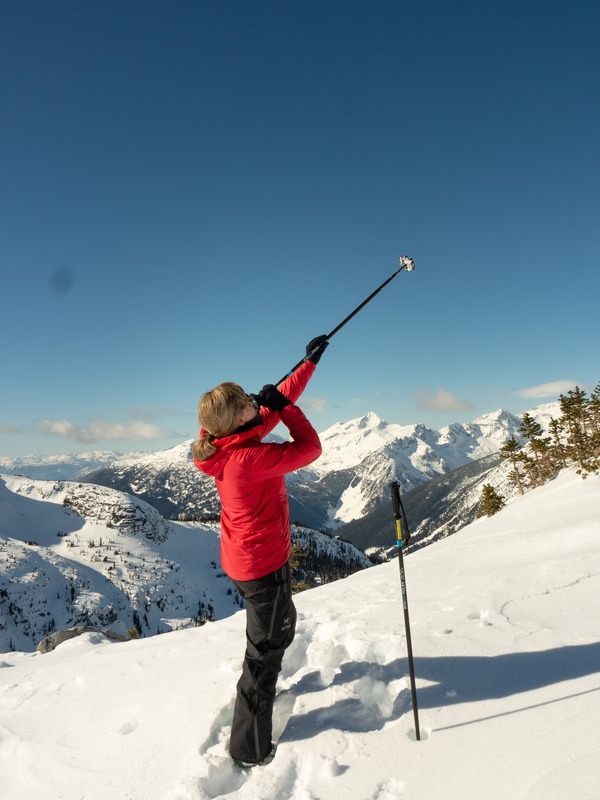 Skiing and Apre go hand in hand, so when I heard of the WhiSki Pole I needed to know more. They were originally launched a few years back with a sweet ski party video, the WhiSki Pole went viral. 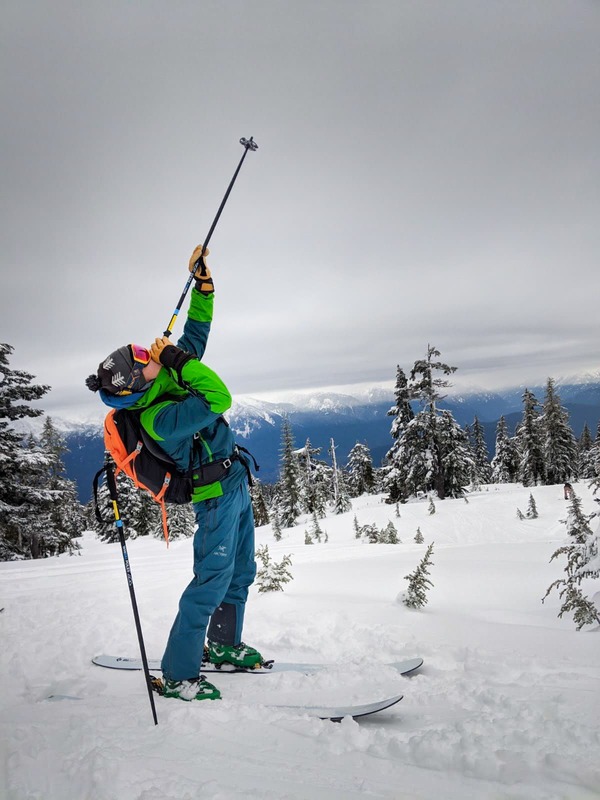 When Black Sheep reached out to Rob, the owner / operator of WhiSki Pole, he gave us the full story of this amazing sounding idea and how it became a reality for all us “Ski Bums”. With Gaper Day just around the corner you probable wanna get check these things out. 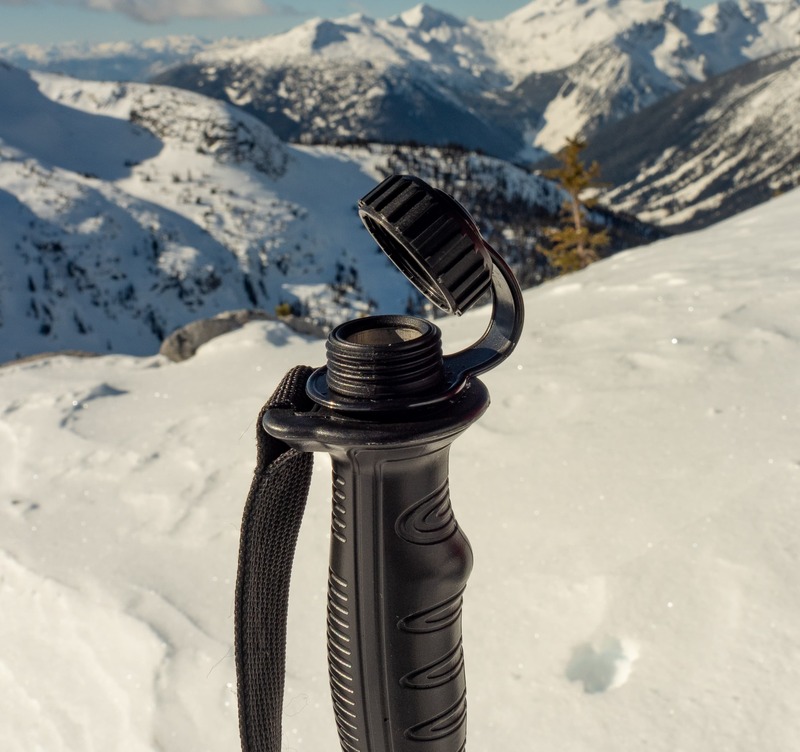 So basically the WhiSki Pole is a aluminium ski pole with an added flask inside. In the big pictures it sound simple but from my understanding took a lot of work to make this product to come to life. Before we get any further into this, I do need to say that we don’t promote drinking and skiing, it is dangerous. Also every WhiSki Pole has a warning label saying the same thing. OK, great you now have some WhiSki Poles. But are they actually ski poles? Or is this just some stupid idea thats going to break after a half season. In short these are decent ski poles, solid feeling strong ski pole. I found 3 minor features that kinda annoyed me and could be upgraded. The actual handle is made from a hard plastic and on cold days makes your hands get very cold. This could be fixed with some cork style handle that is general used on high-end touring poles. That said, the handle feels very ergonomic in the hand. The one part of the pole that does feel cheep is the wrist strap. Just some basic webbing going threw a webbing synch. Tends to come undone a lot, but on the other hand you shouldn’t really be using the wrist straps because of the added fall hazard. Oh and the logo on the webbing fell off on the first day. Nothing that affects these poles performance. Currently the WhiSki pole comes with just standard groomer baskets, powder baskets would be great. But I just added some after market ones and was set. Rob mentioned he is working on them and they should start to be included soon. Each pole holds 8oz of your dink of choice. These poles are approved and certified but the ISO 7331, NSF and FDA for drinking out of. This was accomplished by putting the entire pole thew an anodizing process locking in the aluminum. If this wasn’t done, the metal would break down into your drink and poison you. 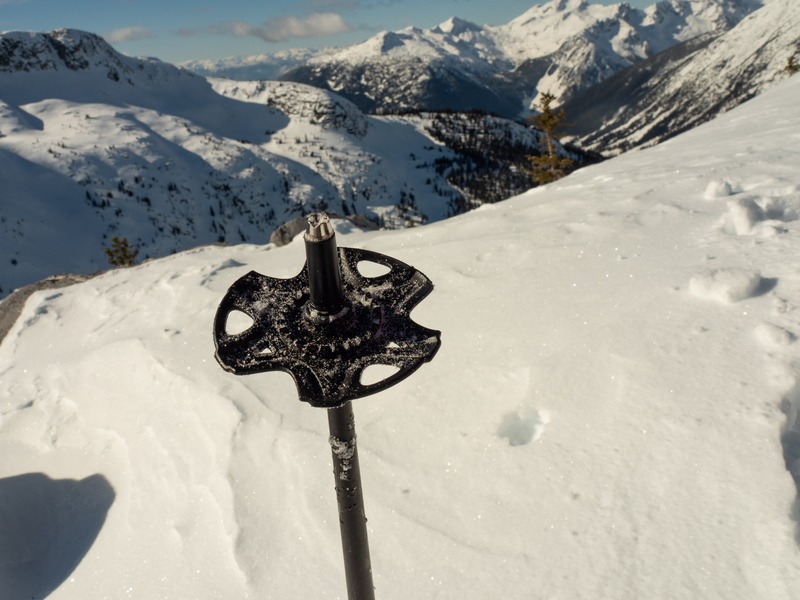 One of the hardest parts of the ski day you will now face is what you put in the WhiSki Pole. 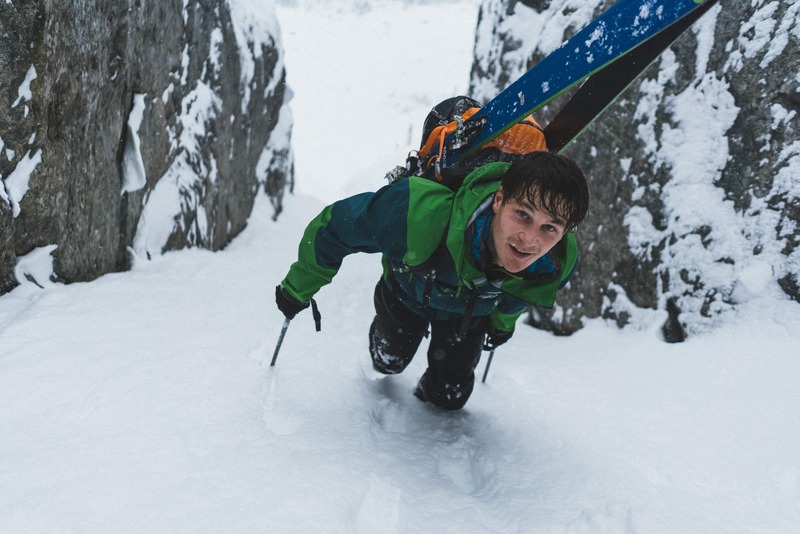 Not to mention keeping the weight even between your poles. Lastly, the WhiSki Pole is also will also soon be available in an adjustable length model. We just got our hands on a pair for some testing and I’m liking what I’m seeing. 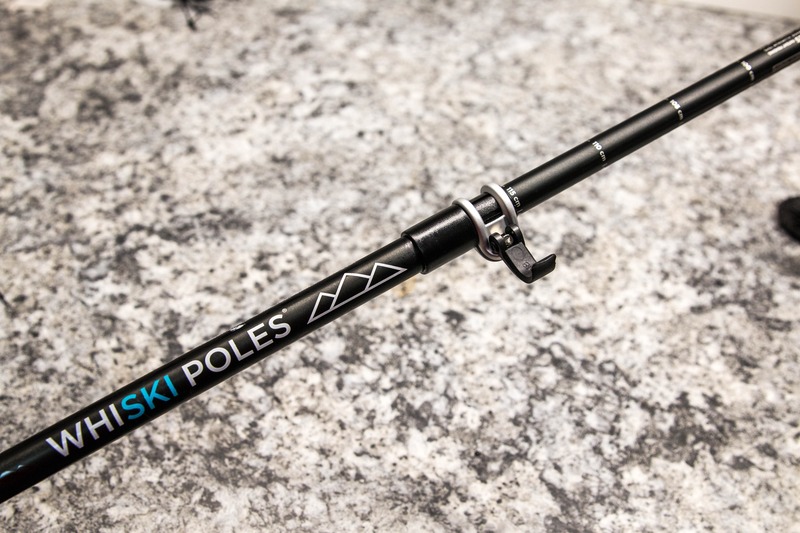 WhiSki Pole provides the pole for testing but in no way influenced this review. Go to WhiSkipoles.com for manufactures website and purchasing.